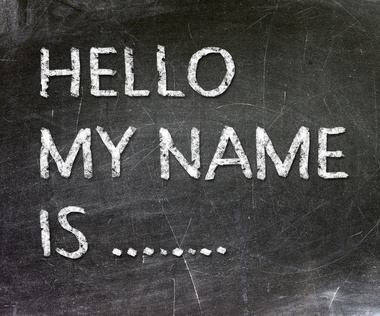 This week Kristina Keats joins me to discuss the ins and outs of name recognition. If you want to win your local election, then people need to recognize your name and feel familiar with it! So how do you get to the point where people in your community know your name and that you are running for office? What are the practical things that you need to do in order to build your name recognition? I am excited to have Tina as a guest this week as we discuss another essential part of campaigning for local office. We are going to share lots of practical tips for building name ID that we have learned through our decades of campaign experience. If you want to build your presence in the election and your community so you can win, you don’t want to miss this podcast! This entry was posted in Podcasts and tagged candidate for a local office, commonwealthy podcast, name recognition. Bookmark the permalink.